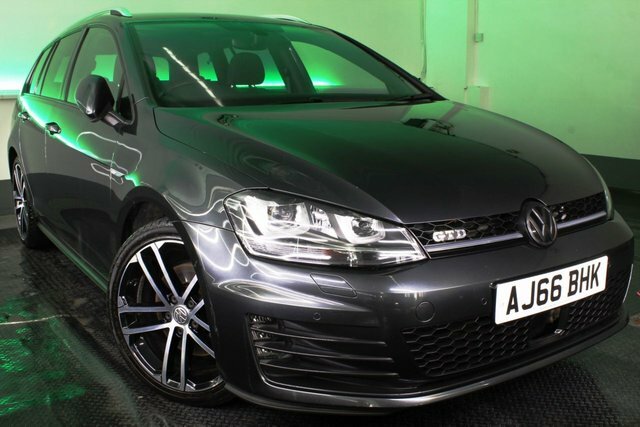 For a friendly welcome and sound advice, make sure you start the search for your next car right here at JCT4 Automotive. 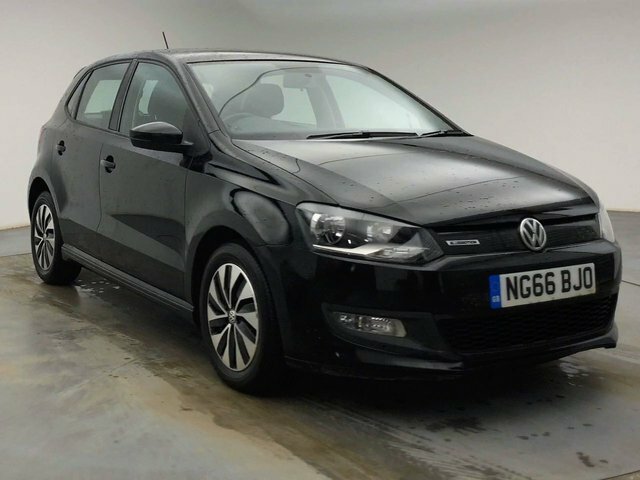 We've years of experience helping drivers in the area to find their dream vehicles and we'll do everything we can to help you find a used Volkswagen in Preston that meets your needs. 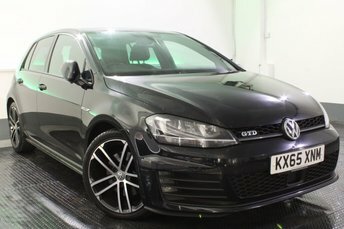 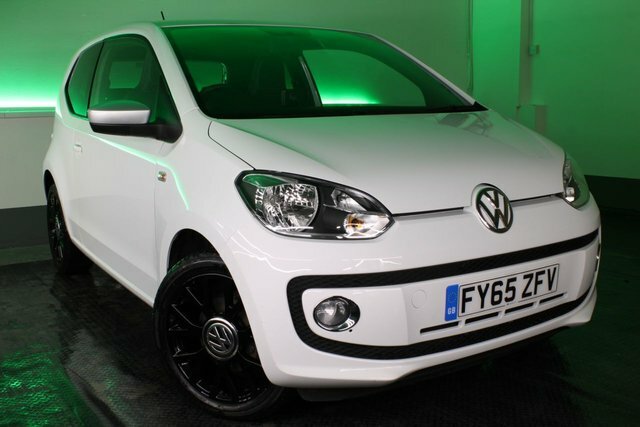 Whether you're in the market for a motoring icon like the sporty Volkswagen Golf, a small yet perfectly formed city car such as the up! 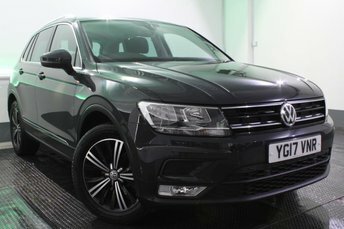 or a spacious family model like a used Passat Estate, the team at JCT4 Automotive is here to help. 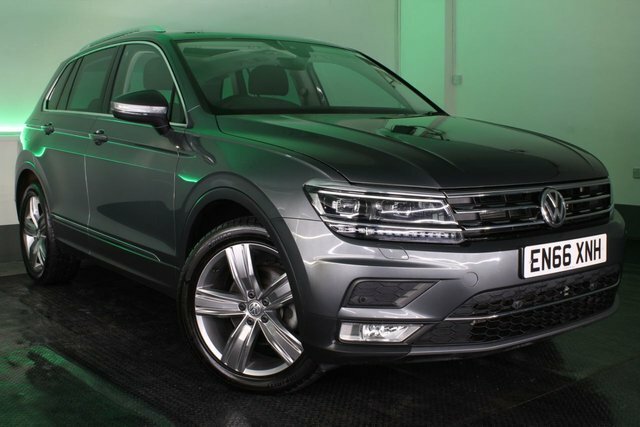 View our latest line-up here on the website and don't forget to contact a member of the showroom team to arrange a test drive.